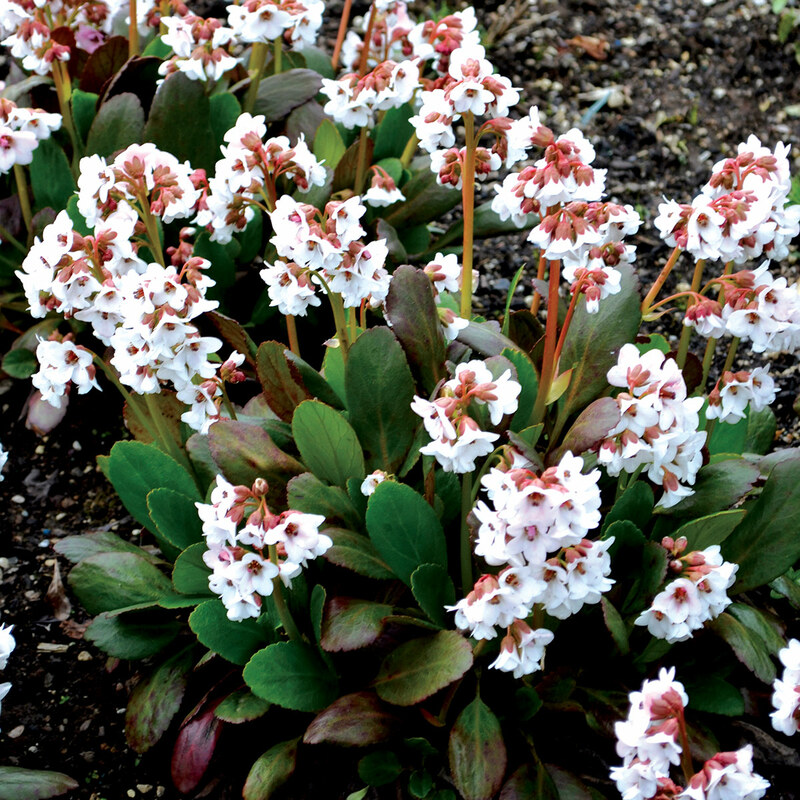 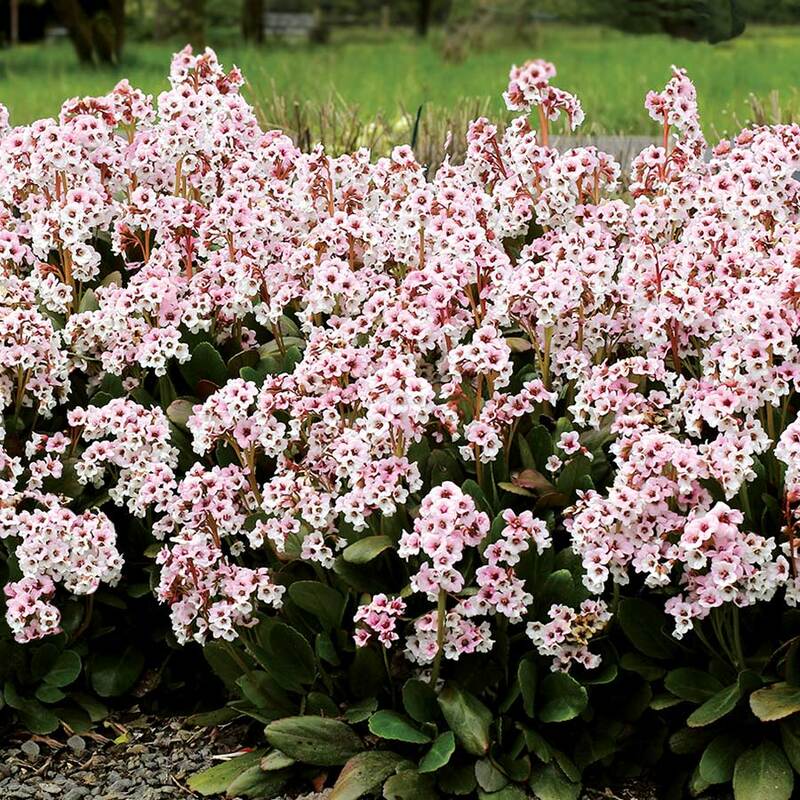 Bergenia DRAGONFLY™ ‘Angel Kiss’ | TERRA NOVA® Nurseries, Inc.
Soft, sweet, semi-double, white to light pink flowers in great abundance give value to an old garden favorite. 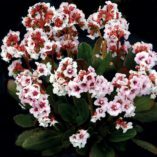 A perfect companion to 'Pink Dragonfly'. 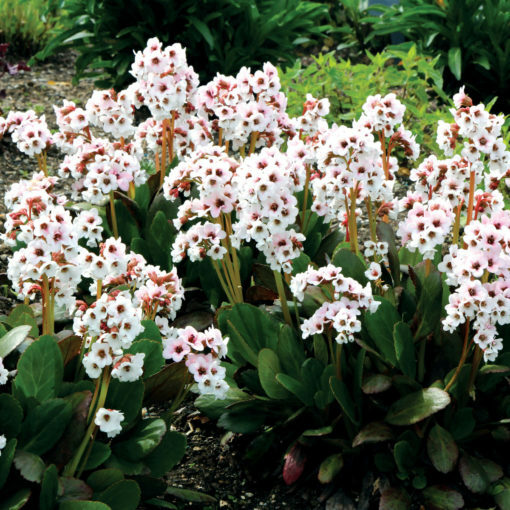 DRAGONFLY™ 'Angel Kiss' is just as easy to grow, and really lights up an early spring garden with grace and sophistication. 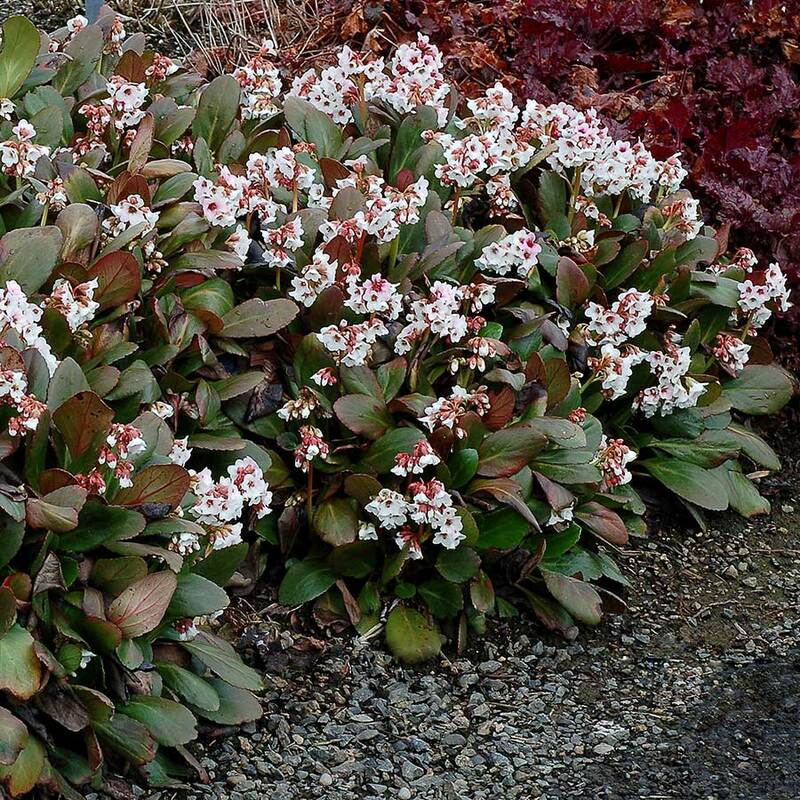 Winter foliage is a very dark wine-red. In early spring, it's the perfect contrasting foil for the charming flowers that emerge snow white and then take on a light pink glow. 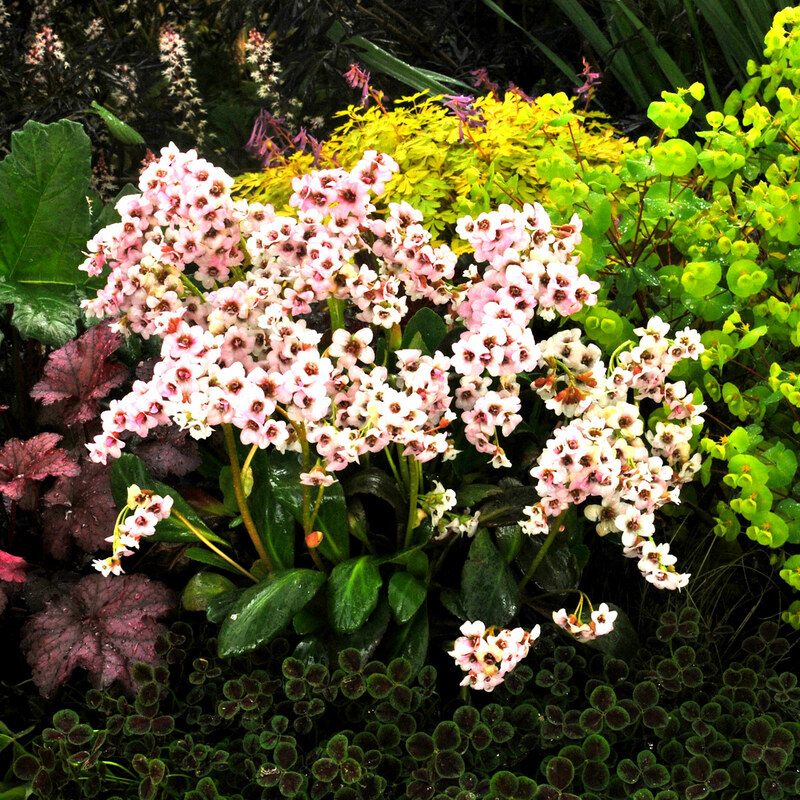 Very choice, very easy. 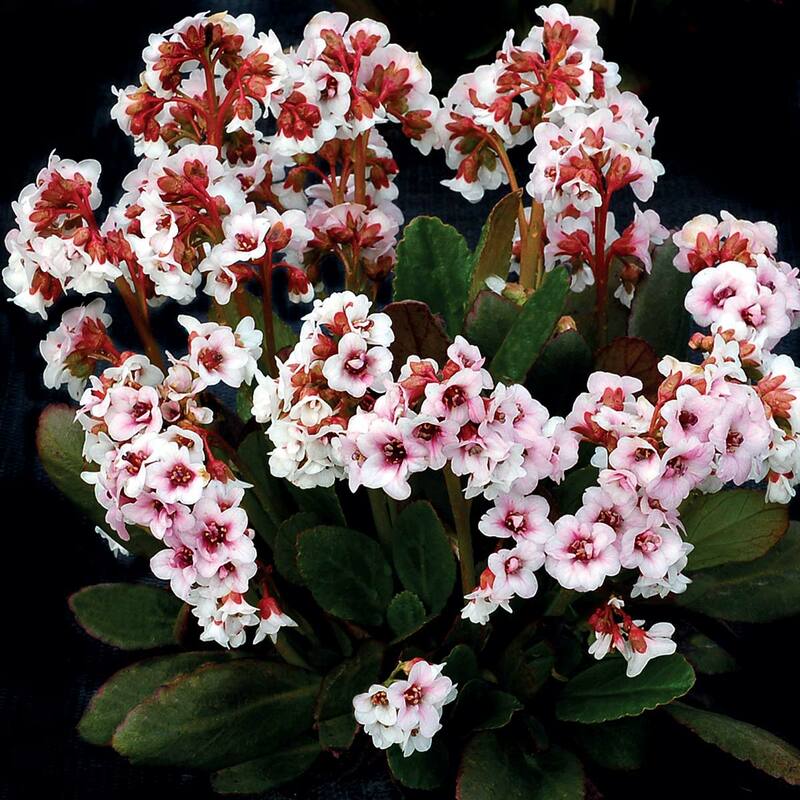 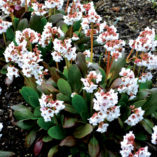 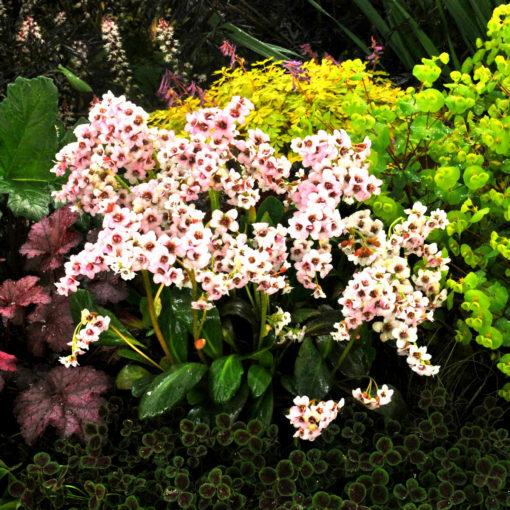 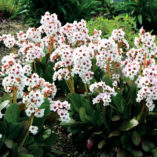 10" / 12" / 15"
White to light pink flower form of 'Pink Dragonfly', a lovely compact Bergenia with black winter foliage. A great and easy evergreen. 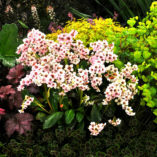 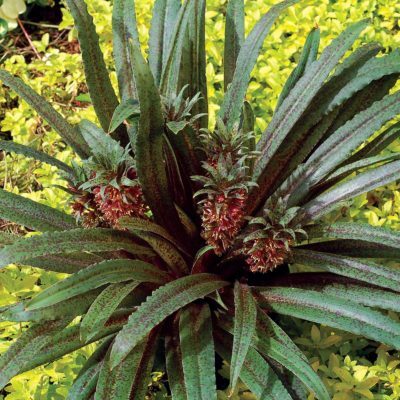 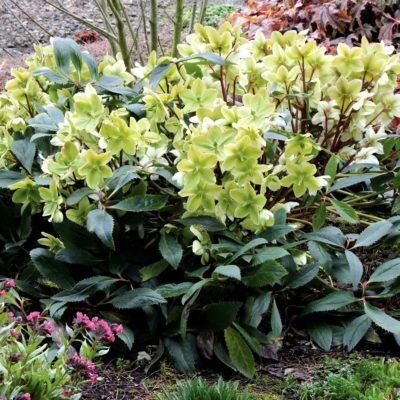 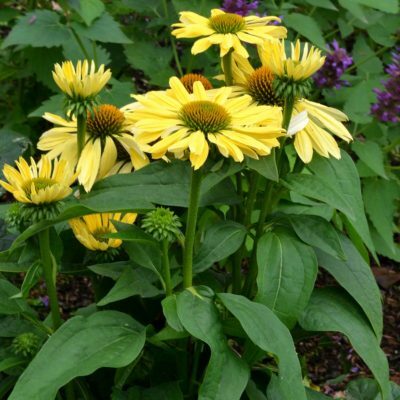 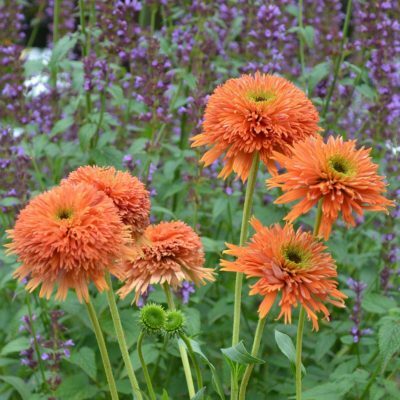 It can be used in mass plantings, in containers, on banks, in front of the border, or in mixed beds. 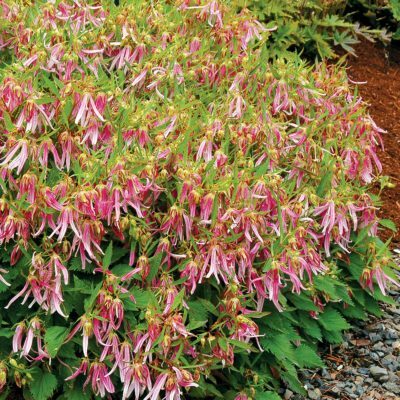 An easy, low maintenance plant.